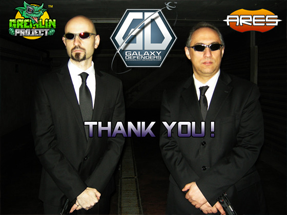 Galaxy Defenders Earth Strikes Back Funded! We have achieved our goal! 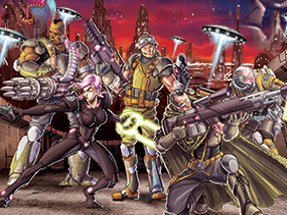 and we are ready to fight back the alien invaders! 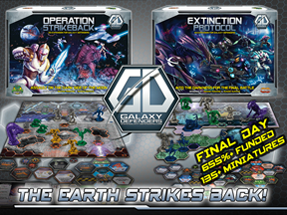 Galaxy Defenders Earth Stikes Kickstarter Campaing has begun! 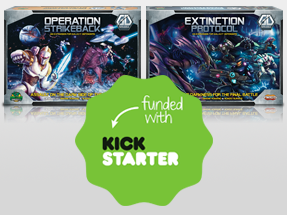 The exciting Season 2 of our cooperative science-fiction board and miniature game. 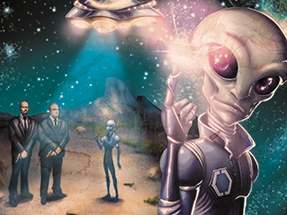 Now it's time to fight Aliens on their home planet! 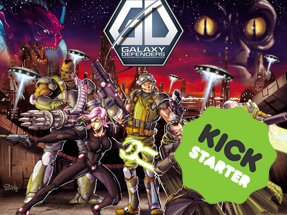 The Galaxy Defendes Kickstarter Campaing has begun! 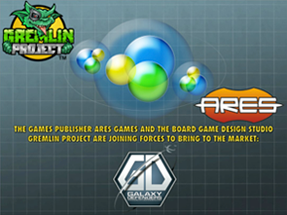 GREMLIN PROJECT AND ARES GAMES ANNOUNCE THE PARTNERSHIP! 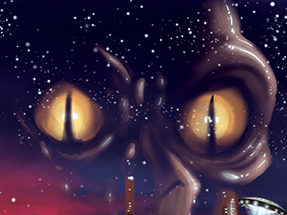 The Play Testing will continue at least until the end of the year!